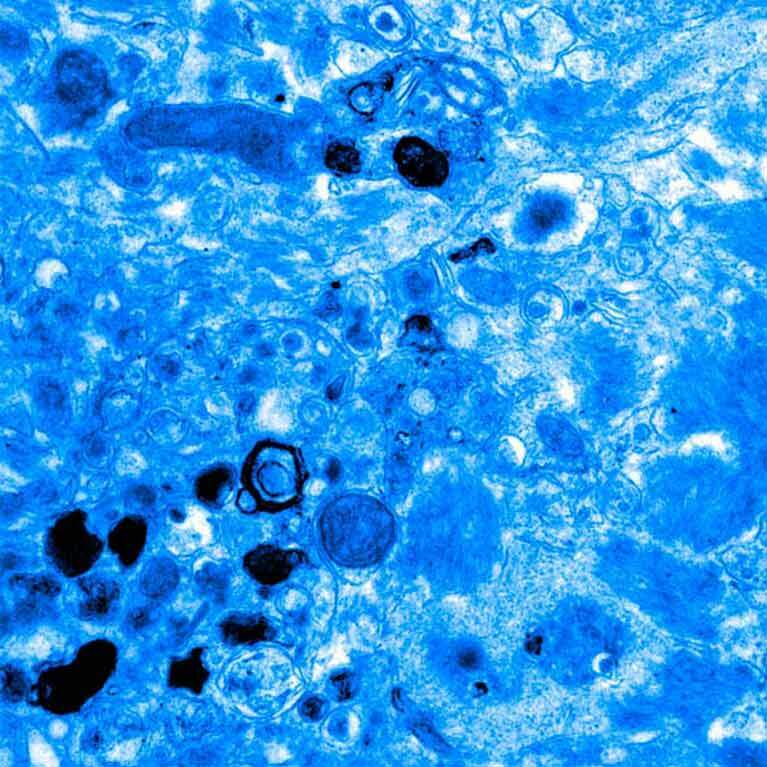 Although Alzheimer’s disease has been described for more than a century, there is currently no effective treatment. There are also no drugs to prevent the progression of Parkinson’s disease, Huntington’s disease or ALS. The causes and symptoms of neurodegenerative diseases, particularly those associated with old age, are extremely complex and not well understood, making finding drug candidates especially challenging. 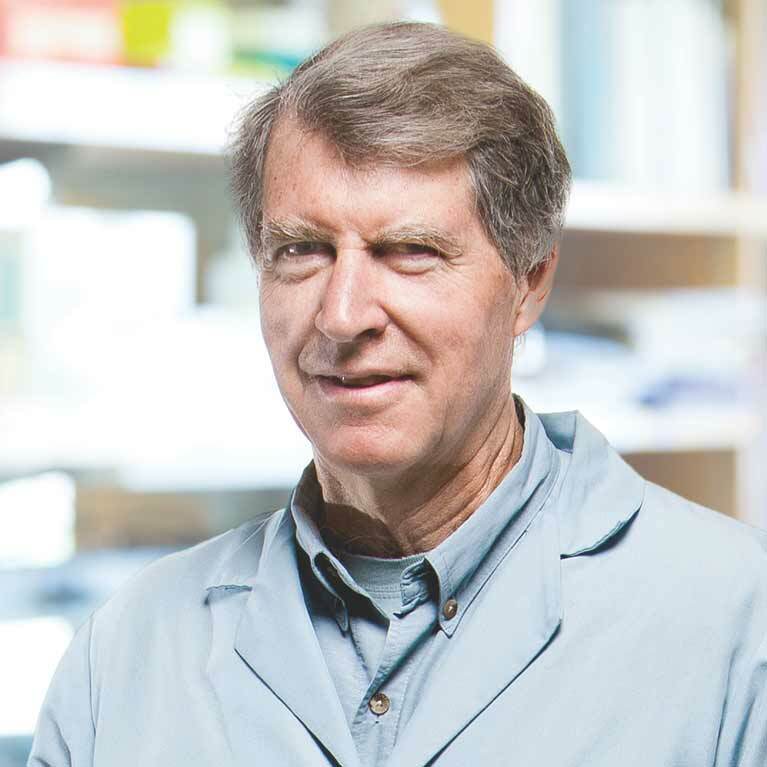 Dave Schubert is taking a different approach to finding drugs for neurodegenerative disorders. Many labs and companies focus on the molecules that cause the diseases and then develop targeted drugs that turn on or off these molecules. Schubert, however, has created a way to screen many chemical compounds for their ability to prevent nerve cell death. 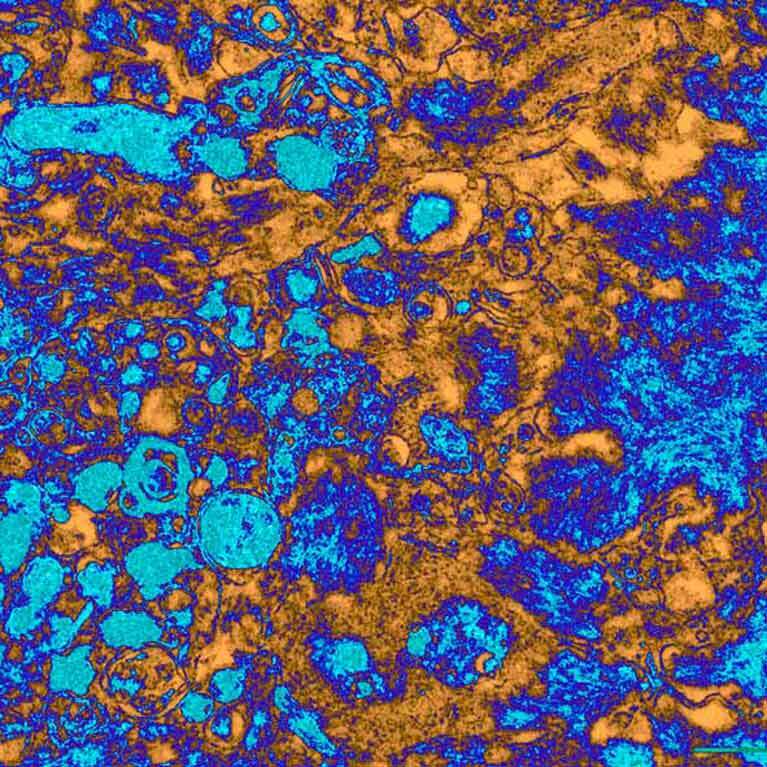 With his assays, he can sift through thousands of potential drugs and pick out those that show potential to protect or help recover brain cells without having to pick a specific, predetermined drug target. 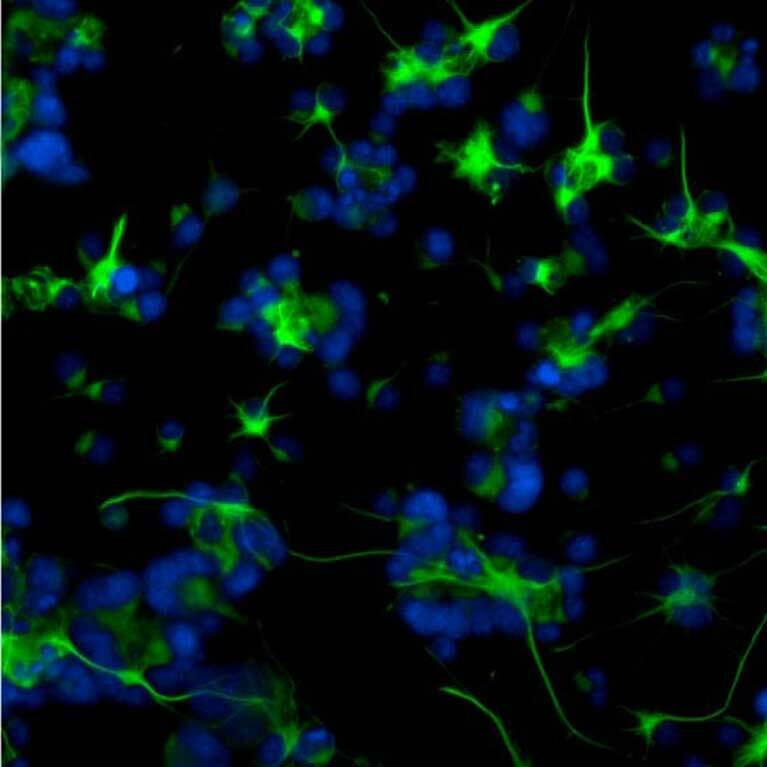 Schubert can then home in on what these potential drugs do, how they help or protect neurons, and, in some cases, make them even more therapeutic by tweaking their structure or chemical properties. By screening molecules derived from plants, Schubert’s lab has uncovered a handful of drug candidates that were modified through medicinal chemistry to improve their pharmacological properties and make them more potent. Several of these synthetic drug candidates are now being studied for their potential benefit to humans, and one is making its way through the FDA clinical trial process for Alzheimer’s. He’s also creating additional screening techniques to look for drugs useful in other areas, as well as refining the approaches his lab uses to optimize drugs after identifying candidate molecules. Schubert uses his novel screening approach to discover and optimize the compound J147 for use in preventing the nerve cell damage and cognitive decline associated with Alzheimer’s disease. 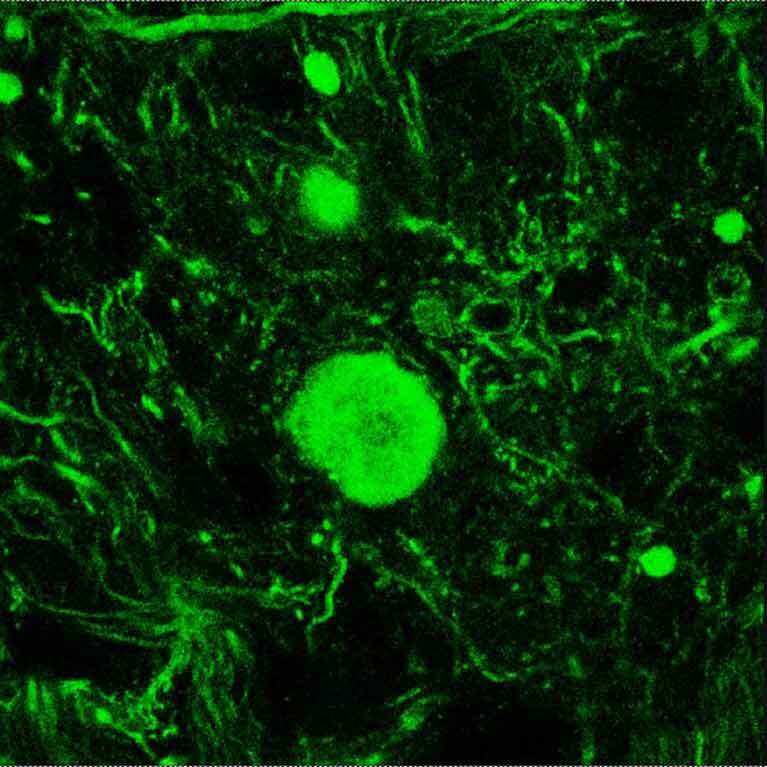 The drug, his team found, has a broad ability to protect nerve cells from degeneration, making it potentially useful for stroke as well. Schubert’s team, in conjunction with senior staff scientist Pamela Maher’s lab, discovered that the natural plant compound fisetin—found in strawberries and other fruits and vegetables—prevents cognitive and kidney damage associated with rodent models of diabetes, and also memory and learning deficits in mouse models of Parkinson’s and Alzheimer’s diseases. The team will also test fisetin in a new autism model. 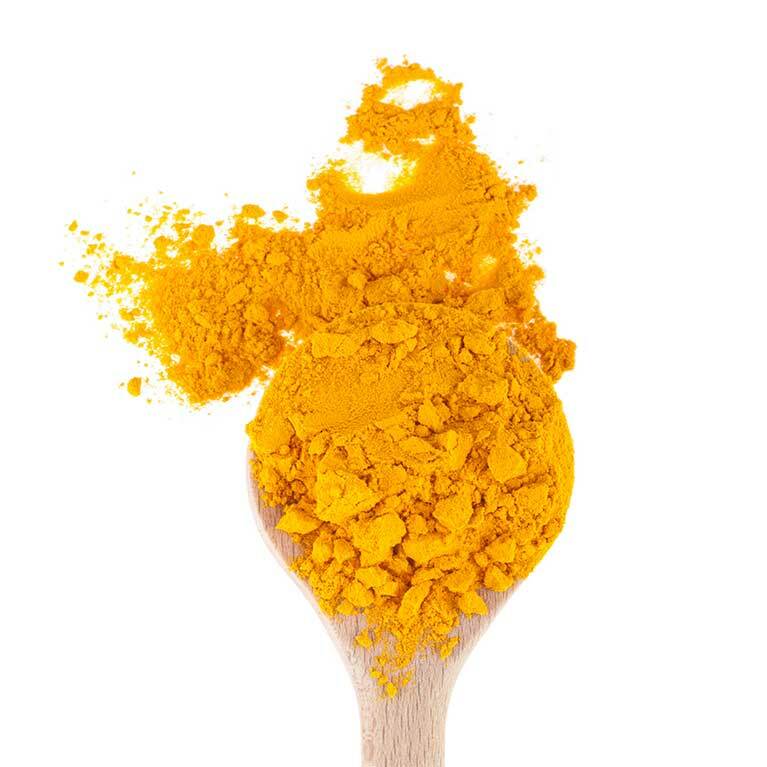 Schubert and his colleagues have shown that a simple synthetic derivative of the curry spice turmeric improves many of the symptoms associated with stroke and traumatic brain injuries. This compound directly helps neurons in the brain survive by inhibiting a molecular pathway that leads to inflammation.